Electronic Inspection Copy available for instructors here Providing a much-needed critique of Corporate Social Responsibility (CSR) practice and scholarship, this book seeks to redress CSR advocacy, from a political and critical perspective. A strident approach backed up by extensive use of case studies presents the argument that most CSR-related activity aims to gain legitimacy from consumers and employees, and therefore furthers the exploitative and colonizing agenda of the corporation. 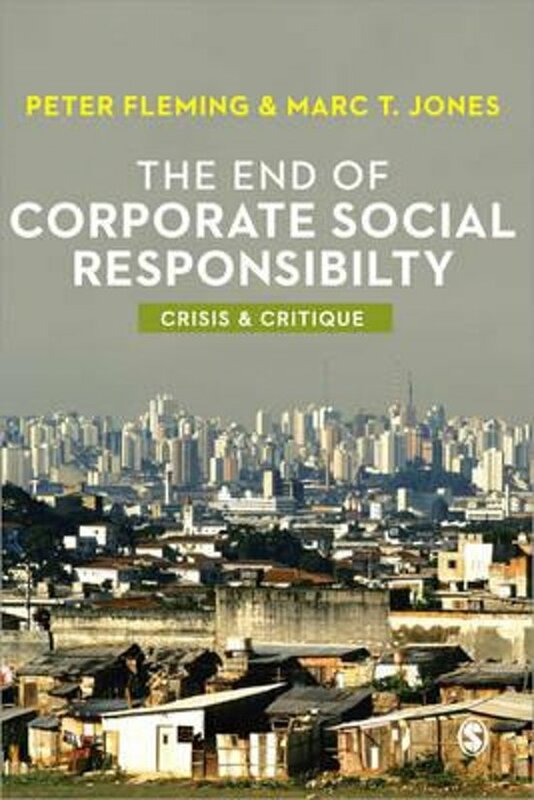 By examining CSR in the context of the political economy of late capitalism, the book puts the emphasis back on the fact that most large corporations are fundamentally driven by profit maximization, making CSR initiatives merely another means to this end. Rather than undermining or challenging unsustainable corporate practices CSR is exposed as an ideological practice that actually upholds the prominence of such practices. 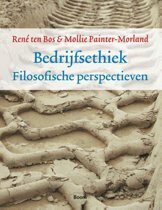 As CSR gathers momentum in management practice and scholarship, students in the fields of CSR, business ethics, and strategy, will find this text a useful companion to counter received wisdom in this area.